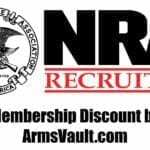 You can use our recruiter discount to join the NRA at a discounted rate. In fact, our discount even applies to renewals and gift memberships! 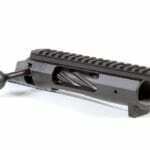 The Magpul Pro 700L Folding Stock is now shipping. 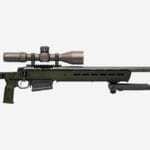 This stock brings you the same features as the Pro 700 but is capable of supporting long action calibers. 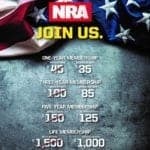 Need to renew your NRA Membership? Be sure to use our NRA Membership Discount for Renewals and save $10 on a 1 year membership. ATN has released an essential firmware update for X-Sight 4K and THOR 4 scopes. This update should resolve freezing or other system stability issues. 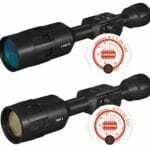 The Deadline Action from Ultimatum Precision is specifically designed for long range, precision shooting and is available in short and long action sizes.